HAVANA, Dec 24 (Reuters) – Cuba released more information on its fragile external finances this week than it has in over a decade, as it seeks foreign investment and credit following its sudden improvement in relations with the United States. The government revealed a healthy current account surplus of $1 billion for 2014, supported by remittances and the re-export of oil that it receives on favorable terms from Venezuela, its closest ally. An estimate of foreign currency reserves, normally a state secret, has also surfaced. Western diplomats told Reuters they had seen a figure of $10 billion on what appeared to be an official economic report. The revelations followed U.S. President Barack Obama’s announcement last week that Washington would restore diplomatic ties with Cuba and lift some economic sanctions in a dramatic about-face after more than five decades of confrontation. Hungry for fresh credit but in no position to enter the bond market, Cuba has over the past four years restructured billions of dollars worth of debt with China, Japanese commercial creditors, Mexico and Russia, obtaining substantial reductions in what it owed in exchange for payment plans it can meet. It has also significantly increased tax incentives for foreign investment, although companies say tax cuts are not enough and complain about a lack of information needed to make investment decisions. Debt negotiations with the Paris Club of creditor nations may begin next year after 18 months of informal contacts, according to European diplomats, but they say Cuba will have to first open its books. It appeared to be making a start this week. Cuba last reported its “active” foreign debt, accumulated after it declared a default in the late 1980s, as $13.9 billion in 2011. It no longer reports its “passive” debt from before the default, which economists estimate at $8 billion. 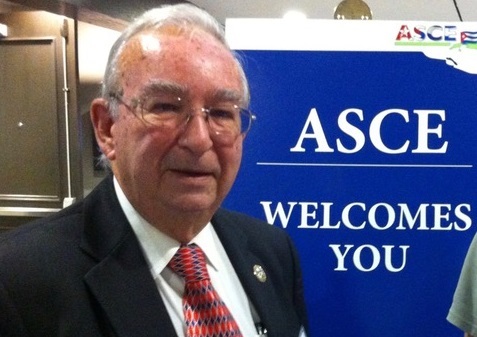 Pavel Vidal, a former Cuban central bank official who now lives in Colombia but follows Cuba’s finances closely, said he estimates the foreign debt is “somewhere between $25 billion and $30 billion” and that a $10 billion reserves figure is plausible. The current account showed a surplus of $1 billion this year but will drop to $5 million in 2015 as Cuba increases imports by 13 percent to stimulate growth, according to Economy Minister Marino Murillo, a significant admission for a country that usually waits three years to report such information. He revealed the information in a closed-doors session of the National Assembly last week and it was broadcast by state media on Monday. Since President Raul Castro took over for older brother Fidel in 2008, Cuba has achieved significant trade and current account surpluses after years of deficits. Exports have risen more than 50 percent while imports have grown less than 8 percent as the government tries to regain international credibility by improving its finances and meeting debt payments. Remittances totaled $1.7 billion this year and the re-export of Venezuelan oil brought in $765 million, Murillo said in offering a fairly detailed line item review of the current account for the first time in more than a decade. He also said the payment of dividends to foreign joint venture partners would increase from $120 million this year to $447 million in 2015. Most surprisingly, Murillo, Castro’s point man charged with dismantling the old Soviet-style economy and building one similar to Asian communism, said Cuba obtained $5.7 billion in credit to cover the same amount in debt payments in 2015. HAVANA (Reuters) – Russia and Cuba have quietly signed an agreement to write off 90 percent of Cuba’s $32 billion debt to the defunct Soviet Union, a deal that ends a 20-year squabble and opens the way for more investment and trade, Russian and European diplomats said. The two sides announced an agreement to settle the debt dispute earlier this year and finalized the deal in Moscow in October. It would have Cuba pay $3.2 billion over 10 years in exchange for Russia forgiving the rest of a $32 billion debt – $20 billion plus service and interest, the diplomats said. It must still be approved by the Duma, Russia’s lower house of parliament. Negotiations on the form in which Cuba will pay the remaining debt are ongoing, the diplomats said, as even $320 million per year represents a large sum for the cash-strapped country, which has labored under a U.S. economic embargo for decades. Cuba’s total export earnings are around $18 billion, including tourism and medical and educational services. Neither Cuba nor Russia has made any official comment on the debt agreement. Cuban officials were not immediately available for comment. Cuba defaulted on its debt in the late 1980s but recently has been trying to restructure the old debts to improve its international credibility. Russian Prime Minister Dmitry Medvedev, during a visit to Cuba in February, signed a general agreement to work out a formula and settle the old debt by next year. The decision rankled other countries grouped in the Paris Club of creditor nations because it broke ranks with the collective approach of the organization. The Paris Club is an informal group of creditor governments including Canada, France, Germany, Japan, Russia, the United Kingdom and the United States as well as a number of smaller European nations. The Paris Club reported that Cuba owed its members $35 billion at the close of 2012, now estimated at around $37 billion, which would leave the island owing $5 billion to $6 billion of non-Soviet debt to the club’s members. The organization has a Cuba working group, which does not include the United States. Russia pledged to work with Cuba towards reaching an agreement with the Paris Club as part of the October settlement, one Russian diplomat said. “The Paris Club should be grateful as it removes a huge amount of money from the table and makes an eventual agreement more likely,” he said. While some Paris Club members clearly preferred a united front, one European diplomat said Russia’s help in settling Paris Club debt could prove important and that a reduced debt would indeed be more easily negotiable. Since the Medvedev visit, the Paris Club has put out feelers to the Cubans and a few months ago two representatives traveled to the Caribbean island to meet with the central bank, the first such visit in over a decade. Unlike the International Monetary Fund and World Bank, from which Cuba is excluded under the longstanding U.S. trade embargo, the Paris Club does not issue multilateral loans. Cuba releases very little information about its foreign debt. Last month the government reported its “active” foreign debt, accumulated after it declared a default in the late 1980s, as $13.6 billion in 2010. The government no longer reports its “passive” debt from before the default and estimated at around $8 billion. The Communist-run island has never included debt to the Soviet Union in its figures, claiming the amount was in overvalued convertible rubles and that the country sustained massive damage from broken contracts when its former benefactor collapsed. Cuba has post-1980s default debt of hundreds of millions of dollars to Russia. 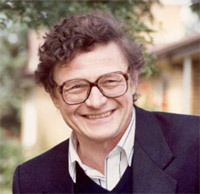 “The final deal recognizes some of the Soviet debt, and that’s politically important for Russia. It also opens the way for more credit which is important for Cuba,” a Russian diplomat said, like others requesting anonymity. Three years ago Cuba restructured its active government and commercial debt with China, estimated at around $6 billion. Last year Cuba settled a dispute with Japanese commercial creditors dating back to the 1980s. Under the Japanese agreement, 80 percent of the 130 billion yen debt (about $1.4 billion) was forgiven, with the remainder to be paid over 20 years. Mexico recently forgave 70 percent of a $478 million debt Cuba accumulated in the late 1990s, in exchange for the remaining $146 million being paid over 10 years. 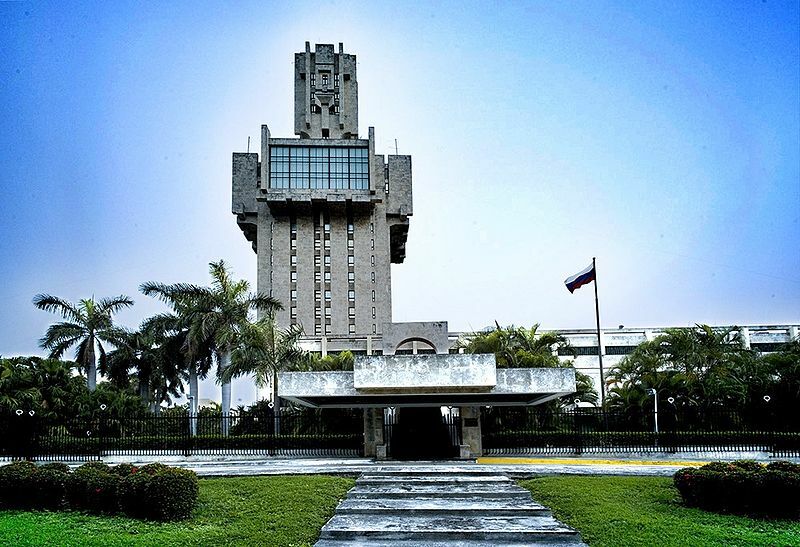 “The agreements with China, Japan, Mexico and Russia ease some outside financial restrictions on the Cuban economy and should facilitate trade ties with these countries,” said Pavel Vidal, a former Cuban Central Bank economist now teaching at Colombia’s Javeriana University. “The austerity measures adopted by the government in 2009, and these accords to lower the foreign debt, help stabilize the island’s finances at a very important moment when a significant monetary reform over three years (devaluation and elimination of the dual currency system) has begun,” he said. Raul Castro, who replaced his ailing brother Fidel as president in 2008, has drastically reined in imports and cut state payrolls and subsidies while insisting the near-bankrupt government get its financial house in order. In 2011, the Communist Party approved a five-year economic plan that called for efforts to “enhance Cuba’s credibility in its international economic relations by strictly observing all the commitments that have been entered into,” before and after the default. The plan also called for expediting the rescheduling of Cuba’s foreign debts and implementing “flexible restructuring strategies for debt repayment” as soon as it is practical. Cuba-Russia Debt Write-Off and Aircraft Leasing: Win-Lose or Win-Win? Great! Canadian tourists will once again fly on Tupelov and Ilyushin aircraft on their low-cost snow-bird visits to Cuba – just like in the 1970s to 1990s. I remember one partially half-empty flight in the early 90s when the stewards requested in mid-flight that half the passengers move to the back part of the plane to balance the load, somewhat like I often do in my 14-foot boat. Cuba looks like the big winner in the debt-write-off and aircraft leasing agreement with Russia reached yesterday, February 21, 2013. But Russia gets a small reprieve for its civilian aircraft sector. Over and above the massive hidden subsidization provided to Cuba back in the golden age of Soviet-Cuban relations, (amounting to 15 – 30 % of Cuba’s quasi-GDP depending on the year in the 1980s), Cuba also built up a debt to the Soviet Union that amounted to around $28 billion as on 1989. It looked as if this debt would never be repaid and that Russia had given up all hope of repayment. The debt write-off deal lets Cuba off the hook, at least in part. Cuba can now claim that it is a responsible economic partner and participant in the international economic system. This should facilitate access to new foreign credit and thus be of some benefit. Cubana also acquires Russian aircraft, presumably at a reasonable price relative to those of the leasers of European, Brazilian and Canadian aircraft, even if of unproven quality and competitiveness. This all looks good for Cuba. What does Russia get out of the deal? A market for its aircraft. While its military aircraft industry appears to be highly competitive internationally, the civilian aircraft sector has almost disappeared in the face of Boeing, European Airbus, Embraer of Brazil and Bombardier of Canada – and with Chinese aircraft starting to make an appearance. This deal provides a market – albeit a small one– for Russia’s civilian aircraft. 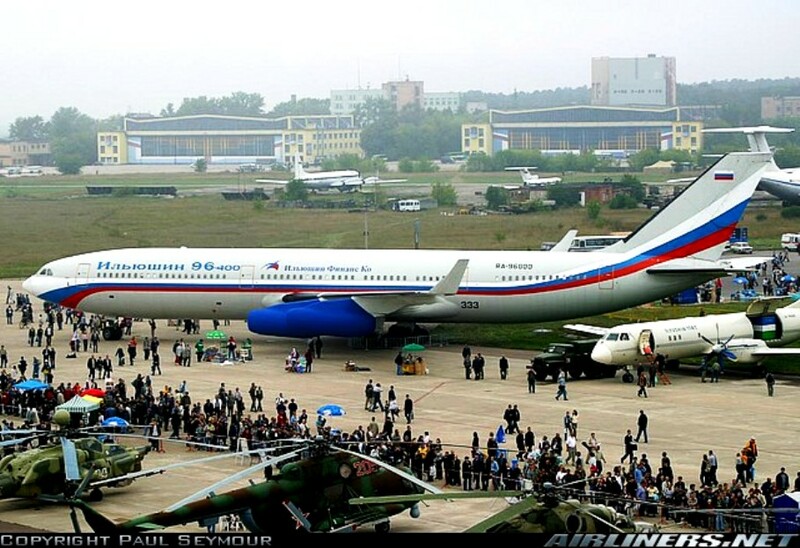 Perhaps the Cuban market provides a loss-leader for Russian civilian aircraft into international markets. At the same time, Russia probably loses nothing in writing off Cuba’s debt as it probably never would have been paid in any case. The above chart, based on the work of Leogrande and Thomas illustrates the magnitudes of Soviet assistance to Cuba including trade credits. William Leogrande, and J. M. Thomas illustrates the magnitudes of the assistance. My own quantitative estimates placed the value of this subsidization at around 23% to over 36% of National Income in the 1980 to 1987 period. Russia and Cuba have initialed an agreement to settle Cuba’s debt to Russia on the loans that Cuba took from the Soviet Union. In addition, representatives of the two countries signed two agreements on the deliveries of Russian aircraft to Cuba in the amount of $650 million. The initialed agreement “sets the general direction for further work”, a high-ranking source in the Russian delegation told Itar-Tass. The agreement was signed by Deputy Foreign Minister Sergei Ryabkov and Deputy Chairman of the Council of Ministers, Ricardo Cabrisas. “This document is like a declaration of political will, and it sets off extensive work, which will consist of three stages,” said the official. “The document goes through internal procedures and coordination. Afterwards, there will be another agreement signed – the new one will contain all specifications of all the technical details, and then it will have to be ratified,” he explained. According to the official, it is a very substantial amount of debt – $35 billion. The final agreement on writing off the debts of Cuba will be prepared within six months, Minister for Industry and Trade, Denis Manturov, told reporters after the Russian-Cuban talks. The minister assured that it will happen “before the end of the year for sure.” “I think that the term that we have agreed on – six months – will be enough to finalize the formalities,” he added. Following the talks, an option agreement was signed for the supply of three An-158 airplanes. 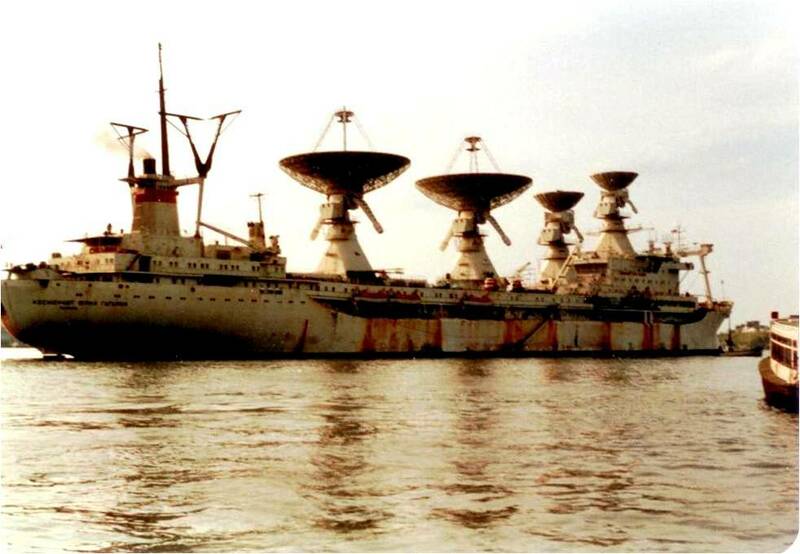 Manturov explained that these would be delivered to Cuba in addition to those that Cuba would receive this year. Under the second agreement, Cuba will receive three Il-96-400 planes. The planes will be redesigned from the cargo to the passenger version. In addition, Cuba will receive two Tu-204SM airplanes when tests and certification procedures are complete. In addition, the agreements, according to Manturov, stipulate for the delivery of complete sets of spare parts to maintain the operation of the aircraft, which Cuba uses already. 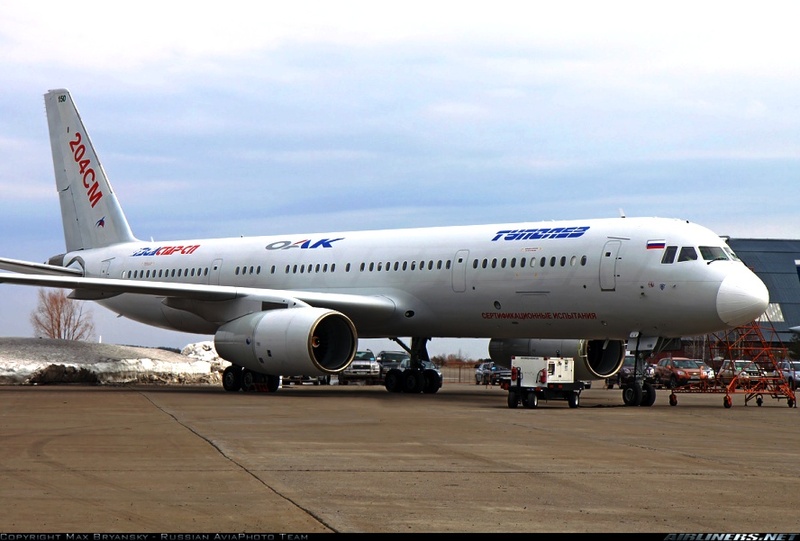 Manturov added that all aircraft would be delivered as part of financial leasing procedures. The Russian delegation, led by Prime Minister Dmitry Medvedev, arrived on a work visit to Cuba from Brazil, where the head of the Russian government held talks with the leadership of the republic and took part in the meeting of the bilateral high-level commission on cooperation. Following the results of Medvedev’s official meetings in Cuba, a number of bilateral documents is expected to be signed. On Friday, the Prime Minister will visit the 22nd Havana International Book Fair, which takes place in the Cuban capital every year. The current fair is dedicated to the 160th anniversary of the birth of Cuban revolutionary Jose Marti. Medvedev will lay flowers to his monument as part of the traditional protocol ceremony. 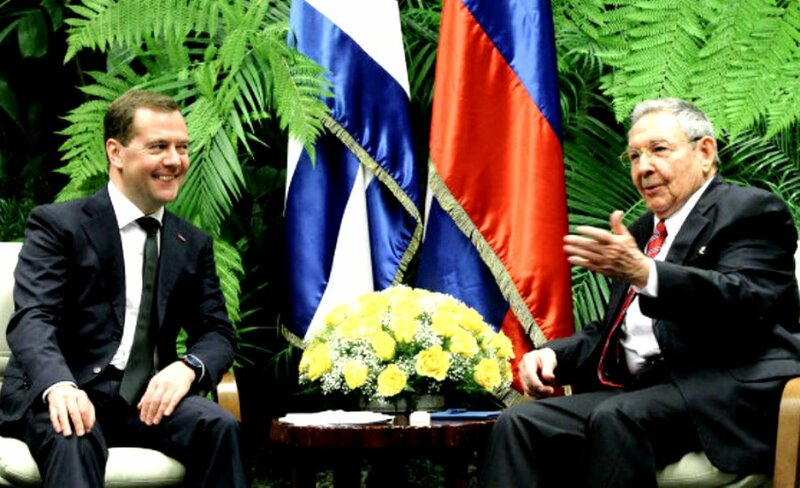 The flight to Cuba marked the middle of Medvedev’s Latin American tour. The prime minister crossed seven time zones on the way from Moscow to Brasilia, making a technical refueling stop in Cape Verde. As a result, Medvedev spent more than 14 hours in the air. The trip to Cuba added two time zones to this route and a seven-hour flight. Due to the nine-hour time difference between Havana and Moscow, even morning events in Medvedev’s Cuban work schedule fall for the evening time in Moscow. Does Cuba have an “external debt problem”? Is servicing the debt, that is, paying the interest and amortization, a serious burden for the balance of payments? 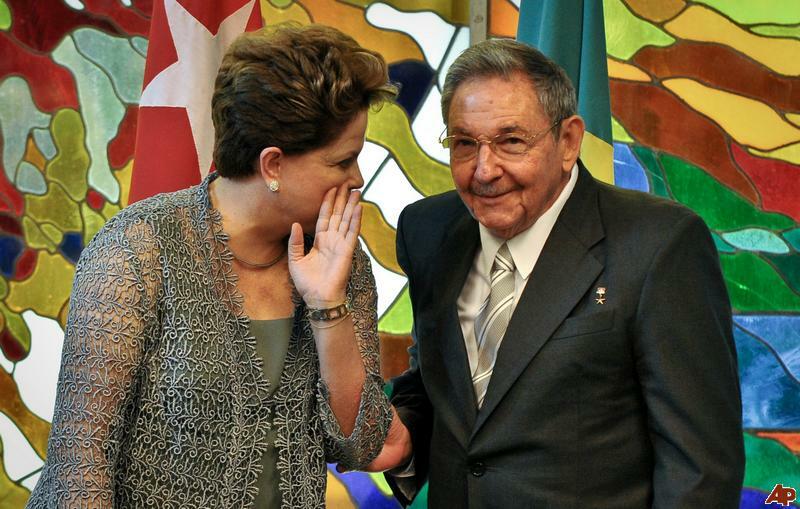 One can only conclude that Cuba’s debt issue is a matter of “official secrecy”. Presumably it is not due to incompetence in the Central Bank or the Statistical Agency. The most recent number for Cuba’s external “gross debt” provided by the ONE for 2008 was 11.6 billion pesos in Moneda Nacional. This constituted 19.1% of Cuba’s GDP for that year (ONE AEC Table 8.2). These numbers are undoubtedly higher now in 2012 after the 2008-2009 recession. The total external debt ostensibly amounted to 92.7% of Cuba’s exports of both goods and services in 2008. This does not seem unduly onerous. However, Cuba’s service exports, paid for primarily by the Government of Venezuela in exchange for medical and other services are vulnerable to change if Hugo Chavez were to leave the scene or lose the forthcoming presidential election. These service exports are unsustainable in the long run in any case as countries develop their own medical services. As a percentage of merchandise exports, Cuba’s gross debt comes in at 325%, a magnitude that is more onerous. Unfortunately lack of relevant information prevents a determination of debt service as a percentage of exports of goods and services or of merchandise exports alone. But how meaningful are these gross debt figures? Cuba’s external debt is in foreign currency. Cuba’s domestic GDP is measured in Moneda nacional. What is the reasonable exchange rate for translating Moneda Nacional into a common foreign currency such as the US Dollar? The appropriate exchange rate would not be the official 1.00 CuP = $US 1.00. Nor would the appropriate rate be 24.00 CuC = $US 1.00, which was the exchange rate of the CuP (in Moneda Nacional) to the CuC (or the Convertible Peso.) If it were the latter, then the hard currency debt of 11.6 billion would be 458% of Cuba’s GDP, an amount that would be horrendous. Likely the true weight of the external debt is somewhere the 19.1% of GDP and the astronomical 458% of GDP, but we have little idea exactly where. Cuba underwent a debt crisis in the late 1980s when it faced a total hard currency debt of $US 5.5 billion. It resolved the problem by first arranging a series of reschedulings. When these did not solve the problem, Cuba suspended negotiations on July 1, 1986, and entered a debt moratorium paying neither interest nor amortization. According to a report by the Republic of Cuba-European Union entitled Country Strategy Paper and National Indicative Programme for the period 2011-2013. 24 March, 2010, “Annex VIII: Debt Sustainability Analysis.” Cuba’s creditors, excluding the former Soviet Union, were owed a total of $31.7 billion in 2008. The total volume of debt outstanding now in 2012 is undoubtedly higher than the 2008 figure. Some 20 billion of this was “inactive” or no longer honored by Cuba, but we do not know which debts were no longer active. Under President Fidel Castro and perhaps Raul Castro as well, Cuba has played an interesting and remunerative game, making economic friends with a succession of suitors, obtaining trade, official and bank credits from its partners, and then reneging on the debt. The most dramatic example was of course the former Soviet Union which extended credits amounting to around 20 billion transferable rubles, or some $US(1988) 28 billion. This debt plus other debts with the countries of the Soviet Bloc is not acknowledged by Cuba will never be repaid. More recently, Venezuela, China and Iran have been the favored economic partners with Cuba extending credit to promote their exports. Will they also be “stood up”, “let down” or “dumped” by Cuba when the credits run out? Certainly when Chavez leaves the scene and when Venezuela decides to end its special relationship with Cuba, Cuba will likely declare a moratorium. Are there additional suitors who are willing to enter a special economic relationship with Cuba and provide new credit lines? I can no longer see a waiting list of suitors. However, there may well some ready to succumb to the charms of Cuba, its diplomats and its trade negotiators. Perhaps Brazil is next in line!